Our Approach - "No Cutting Corners"
The commitment to No Cutting Corners is the foundation of delivering critical air conditioning function and reliability. Maintaining an end-user focus. Over 90% of our combined project and maintenance turnover is direct for end-users. This enables us to understand you and your business so that it's almost like we're part of your team. Continuity through all phases, Installation and Maintenance. We have full continuity with the vast majority of our customer's sites providing unbroken accountability. Commitment to True-Cost, Standards, Communication, People, Efficiency and Improvement. Achieving customer results that reinforce the culture. We have a customer retention rate comparable to industry best. Under-designing and under-maintaining can lead to major operational, downtime and energy cost problems and high True Cost. However, unchecked over-design and over-maintaining is pure waste, and can also lead to excessive True Cost. We are always pursuing the optimum balance. Critical preventative maintenance tasks are performed within specified upper and lower time interval limits. This particularly applies to condition monitoring intervals that must fit within the window between detectable failure and actual failure. Breakdown response time is guaranteed 24/7 within the agreed time frame (98% 2015–16). Standardised (and continually evaluated) procedures are used to detect lead indicators of failure. Field Audits are carried out on all our Technicians to ensure that what has been agreed to in our contract with you is delivered in full ensuring you receive value for money. Preventative maintenance hours on site are guaranteed. 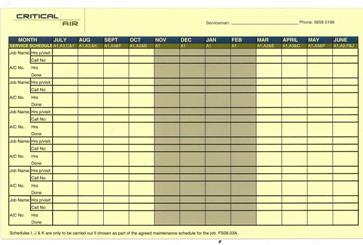 PM Schedules are logged and tracked monthly to ensure correct timing. Standardised root cause analysis methodology is applied to all component failures by all service personnel. 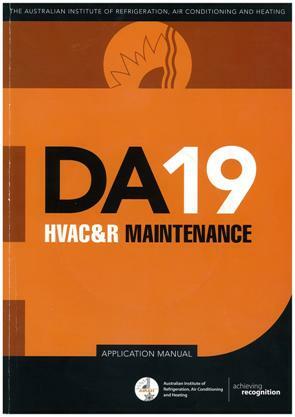 Maintenance standards as dictated by manufacturers and or DA19 apply to all items. Site maintenance log books are always in place and up to date. ALL failures are logged and data based for analysis. 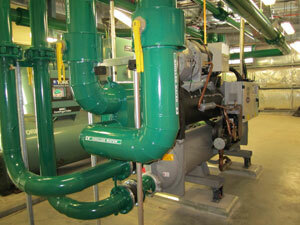 Maintenance and installation standards both include system appearance and site cleanliness criteria. Critical Air personnel adhere to personal appearance and vehicle standards. THIS MEANS – When we look professional, you look professional. The best technical efforts in the world can be undermined by poor communication. Communication policy is consistently applied across the organisation, and backed by training, to ensure you are “in the loop” at all times, and receive the same service level no matter who you deal with. ALL issues we uncover affecting the operation (or future operation) of your air conditioning plant will be reported to you straight away. No surprises – nothing hidden. 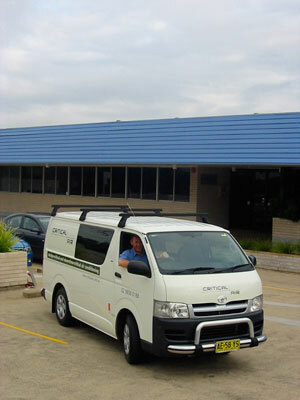 We maintain continuity of service technician and supervisor. Stable relationships are critical to keeping all parties on the same “wavelength”. A formal regular reporting mechanism is available, and can be useful to maintain clarity, see trends and track actions. This can be accompanied by a program of regular scheduled review meetings. 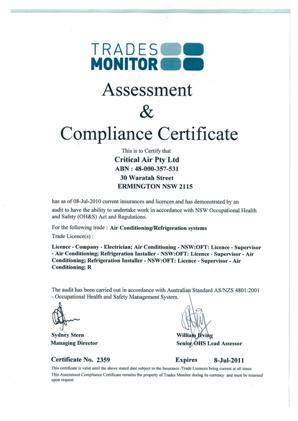 Critical Air has a five-decade history of training, since its inception in 1961 as McNeall Air Conditioning. 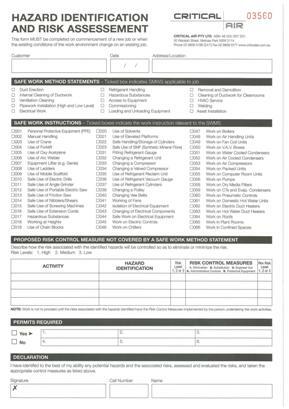 Assessed competency levels for each technician and each job. THIS MEANS - Reliable maintenance and efficient troubleshooting. Confidence that your technician is on top of the game. Allocated Service Technician – The same service technician that does your preventative maintenance will also do any corrective maintenance, unless unavoidable. Even if the primary technician cannot attend, there is a designated second and third backup for your site. THIS MEANS - Quick diagnosis of problems by a technician familiar with your site. Project Management is undertaken by staff with a commissioning and maintenance background who are always looking beyond the project. The Project Coordinator you deal with is also your Comissioning and Validation Supervisor and also your Service Supervisor for any warranty issues. THIS MEANS - You always know who to talk to. You do not get affected by internal handovers. The job is done from the start with the end in view. Long-term retention of top-line staff (average of 10 years with Critical Air). THIS MEANS - Less hassle and communication barriers with staff turnover. Quick diagnosis of problems by a technician familiar with your site. Efficiency always matters – even for critical systems, and we are as committed as you. 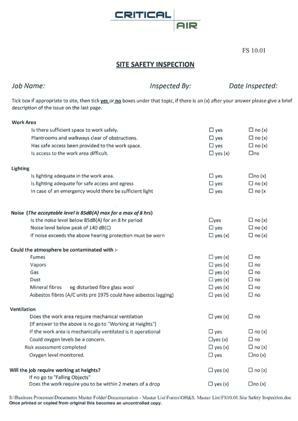 “Electronic Pen” data recording of site maintenance activities, avoiding the “paper chase”, and allowing better retrieval of information. Keeping up with Technology changes and Innovation. Constant improvement to our ERP System (Pronto). Use of Internet based portals for improved customer interaction. Ongoing process improvement to focus on cost-benefit and minimise non-value-add. Comprehensive fixed-cost maintenance options are available, one of the greatest benefits of which is to save on your admin costs. All issues and difficulties raised by customers result in a formal process review and definite feedback to the customer. Customer surveys and post-job reviews are routine.